During the 10.30am Sunday service we provide a crèche for babies and toddlers from 0-3 years, and Junior Church for children from 3-13 years. Children and teenagers will begin the service in church, with a talk from the Minister to introduce the theme, before continuing their “age appropriate” worship in age-based groups with readings and themes from the Bible, using the ROOTS resources of craft activities, drama, games and discussion. PILOTS is a non-uniformed Christian youth group that is part of the United Reformed Church and Congregational Federation. It was formed in 1936 in memory of the missionary John Williams and the fundraising work carried out by children in England to fund the creation of a boat named in his honour to continue his legacy and work. Our meetings are an exciting and energetic mix of games, craft and other activities with strong elements of worship, prayer and service. We are also part of the wider Pilots organisation, using their resources, linking up with other Pilots companies, and attending national Pilots events. 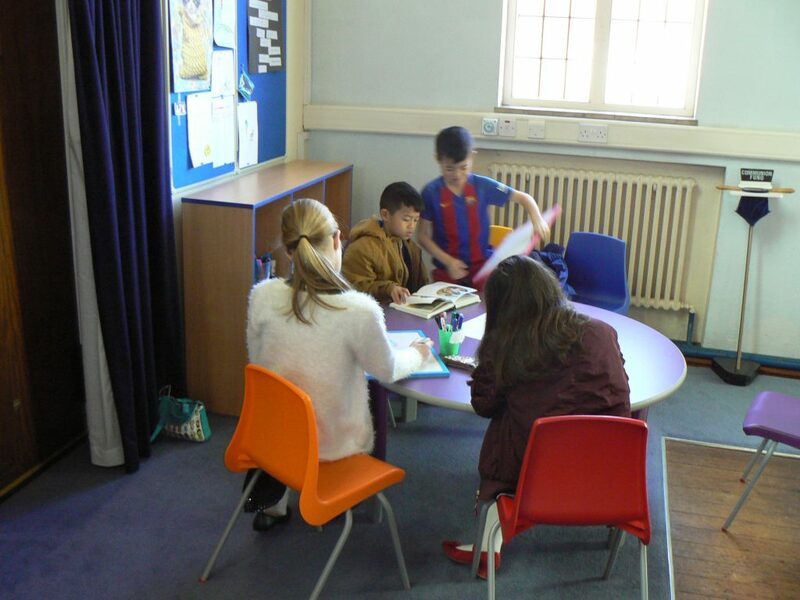 We meet every Monday at 5.30pm and if you are between 5 and 11 years old (School Year 6), and might enjoy playing games, doing craft and making new friends, we’d love to see you. A pre-school toddlers group PLAYTIME for children AND parents and carers meets every Wednesday from 10.30am. Come along and join in for play, activities, singing and cup of tea and biscuit!